A mammoth is species of the extinct genus Mammuthus. 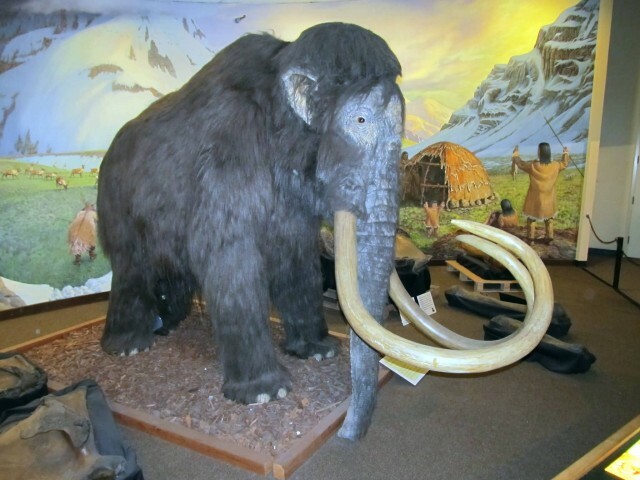 Mammoth had long, curved tusks and in northern species, a covering of long hair. They lived in Africa, Europe, Asia and North America about 4,500 years ago. 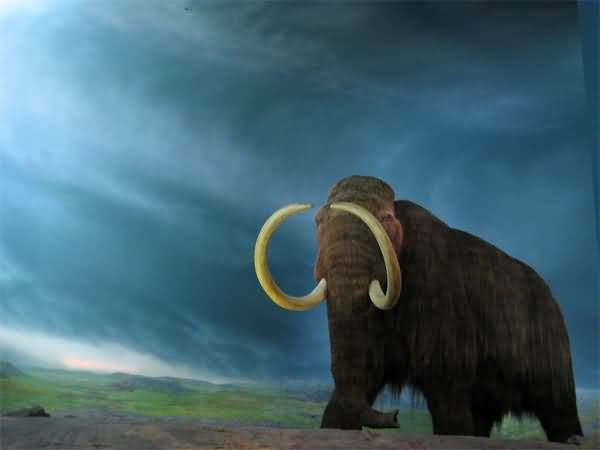 The woolly mammoth was the last species of the genus. Like their modern relatives, mammoths were quite large with the height of 4m and weight up to 8 tonnes. 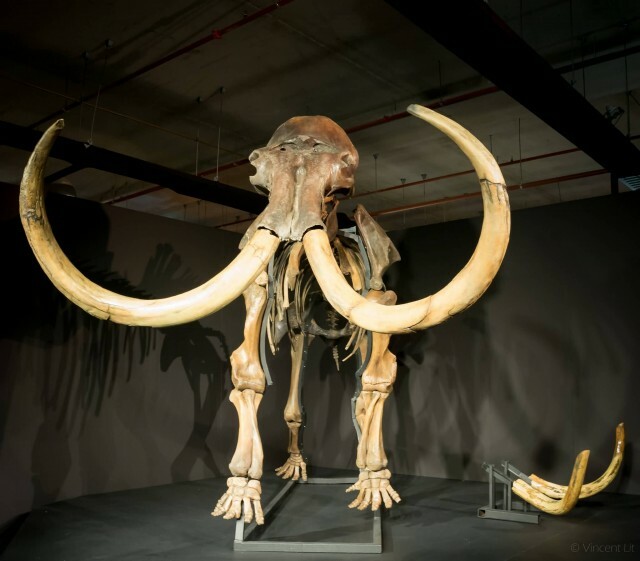 Depending on the species or race of mammoth, the diet differed somewhat depending on location, although all mammoths ate similar things like cacti leaves, trees, herbs, larch and shrubs. The lesser bilby also known as the yallara, the lesser rabbit-eared bandicoot or the white-tailed rabbit-eared bandicoot. It was a rabbit-like marsupial. The species was first described by Oldfield Thomas in 1887. This species lived in the deserts of Central Australia. Since the 1950s-1960s it has been believed to be extinct. The lesser bilby was a medium-sized marsupial with a body mass of 300 to 450 grams. The tail of this animal was long, about 70% of its total head-body length. The lesser bilby was an omnivore feeding on ants, termites, roots, seeds etc. 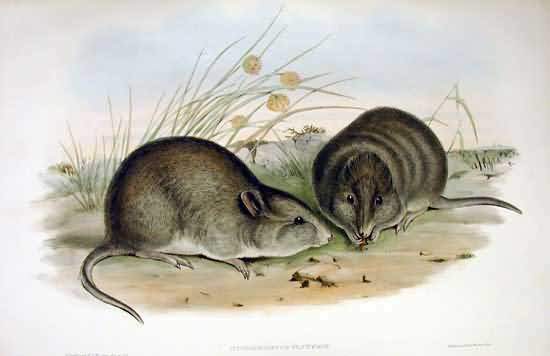 The broad-faced potoroo is also an extinct species of marsupial and this species lived in Australia. 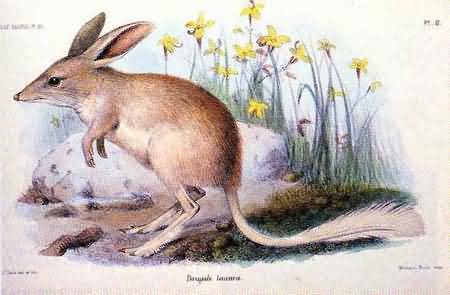 Preserved specimens indicate that it was smaller than the other potoroos at around 24 cm long with an 18-cm tail. The coat was grizzled grey above and dirty white below, the body similar in shape to that of a large rat. The habits of the broad-faced potoroo are almost entirely unknown. The first specimen was collected in 1839 and described by John Gould in 1844, but even then it was rare. Megaladapis also known as koala lemur. It is an extinct genus belonging to the family Megaladapidae. This species inhabited the island of Madagascar. The largest measured between 1.3 to 1.5 m in length. 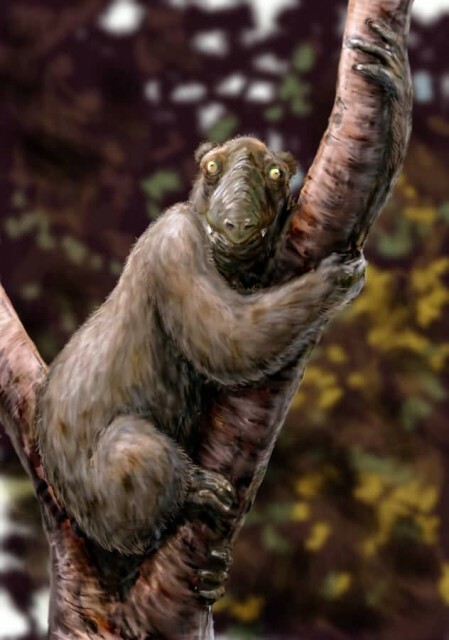 Megaladapis was quite different from any living lemur. Its body was squat and built like that of the modern koala. Its long arms, fingers, feet and toes were specialized for grasping trees and its legs were splayed for vertical climbing. Its body weight reached 50 kilograms. Megaladapis became extinct approximately 500 years ago. They were also slow-moving creatures that were active during the day. Homotherium is an extinct genus of machairodontine saber-toothed cats. They lived from North America, South America, Eurasia, and Africa. It became existing for approximately 5 million years. 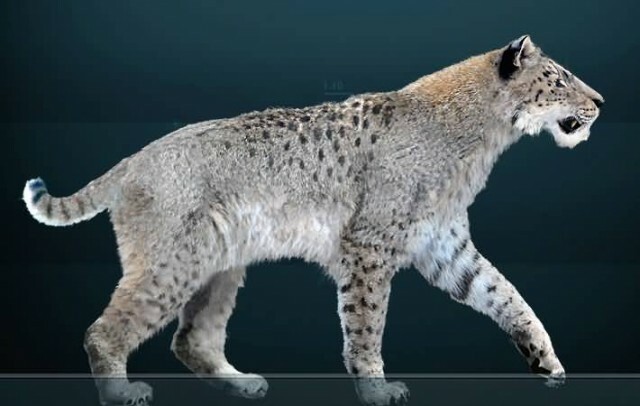 The height of the Homotherium reached 1.1 m and weight was 150–225 kg. The size of Homotherium was about the size of a male African lion. They were flat, serrated and longer than those of any living cat.